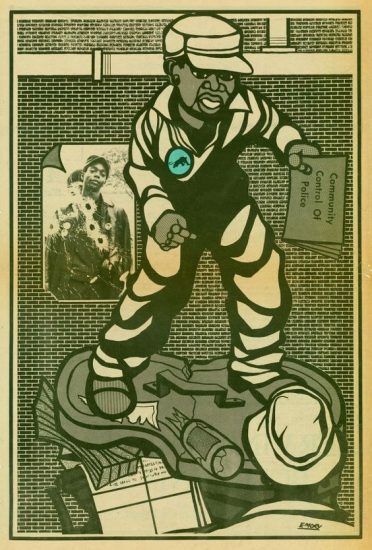 By Emory Douglas. Click to learn more. 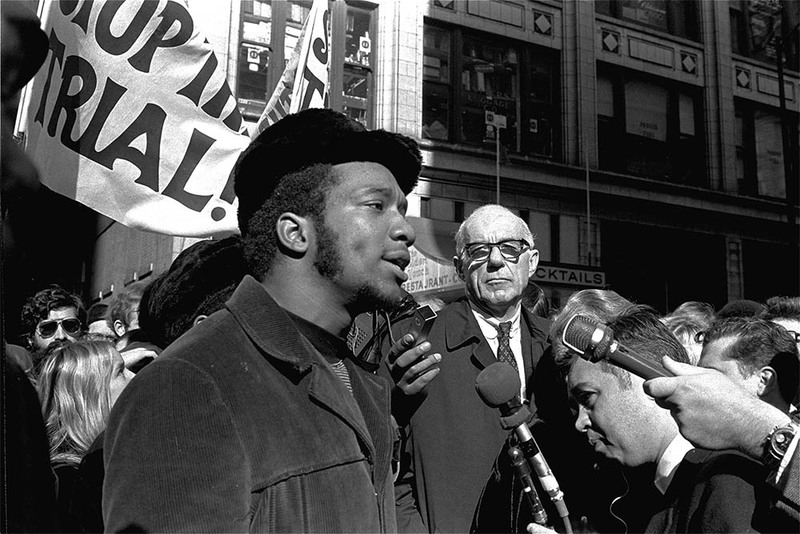 Robert James Hutton or Little Bobby Hutton (Apr 21, 1950 – Apr 6, 1968) was the treasurer and first recruit to join the Black Panther Party (BPP). 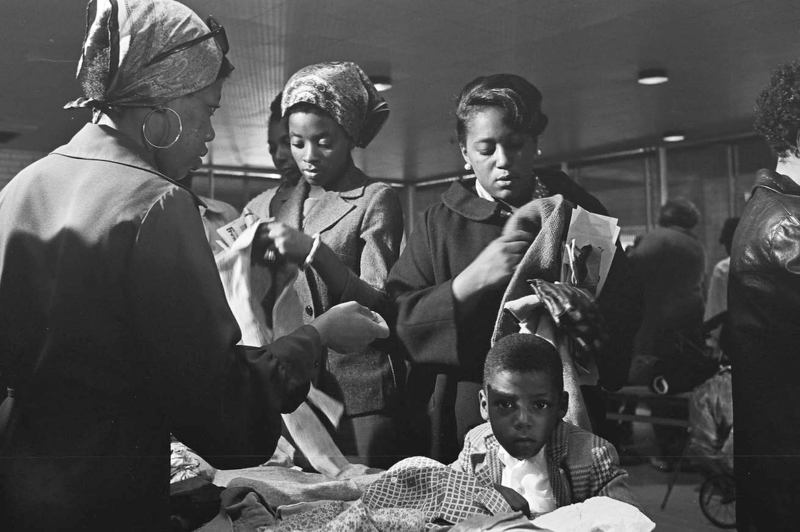 Hutton’s family had moved to Oakland from Arkansas as part of the Great Migration, fleeing threats of white supremacist violence from nightriders. 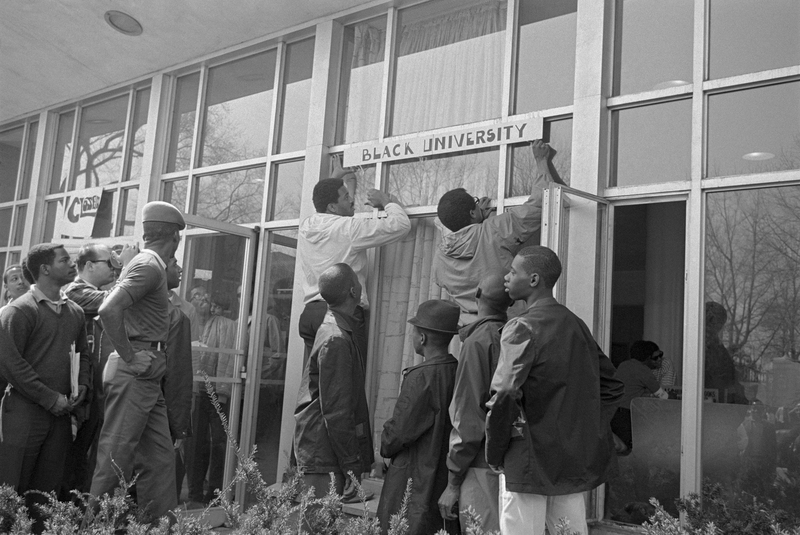 On April 6, 1968, in a shoot out with Oakland police, Hutton was killed. He was shot more than twelve times, despite having already surrendered. 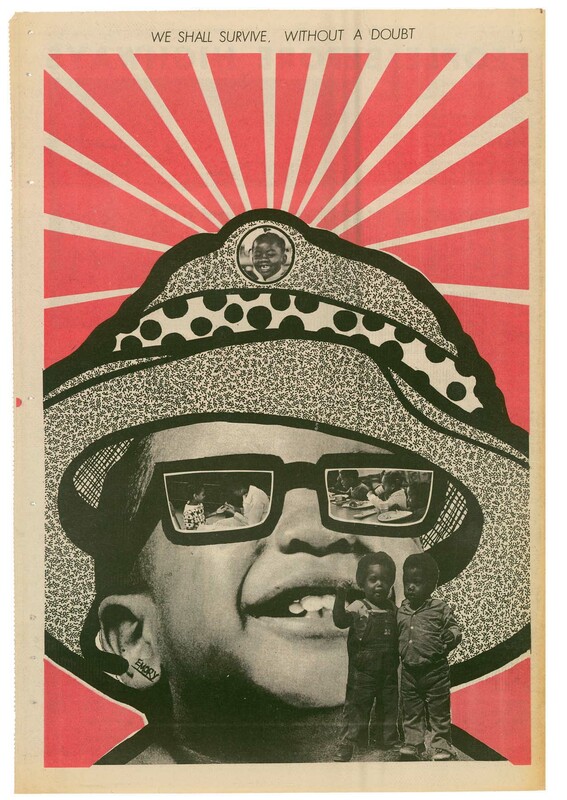 “Lil’ Bobby Hutton Day” has been held annually in DeFremery Park in West Oakland since 1998. 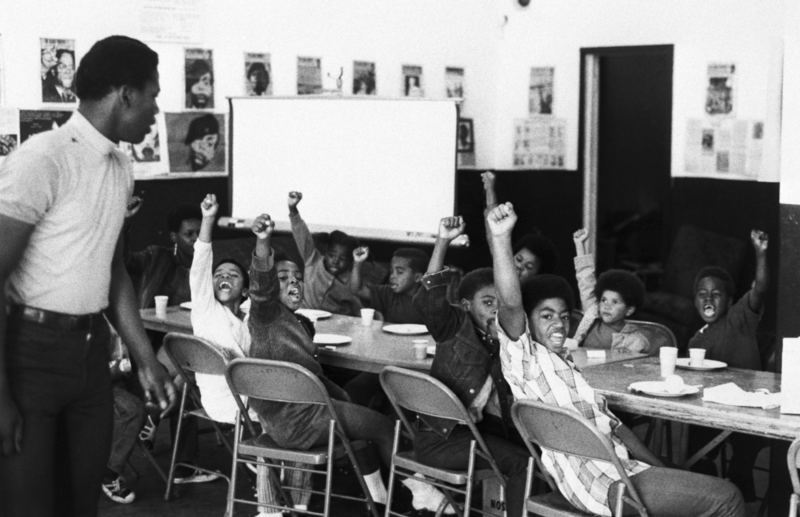 Find lessons and other resources below to teach outside the textbook about the Black Panther Party.